If you work in the medical industry, there’s no better place to live in Dallas than the Medical District, named for the major hospitals located in this area, including Parkland Memorial Hospital, UT Southwestern Medical Center and Children’s Medical Center. But even if you don’t work in the medical industry, there are plenty of reasons to start your Dallas apartment search in the Medical District. This fast-growing area of Dallas in in a development boom — great news for your Dallas apartment search. 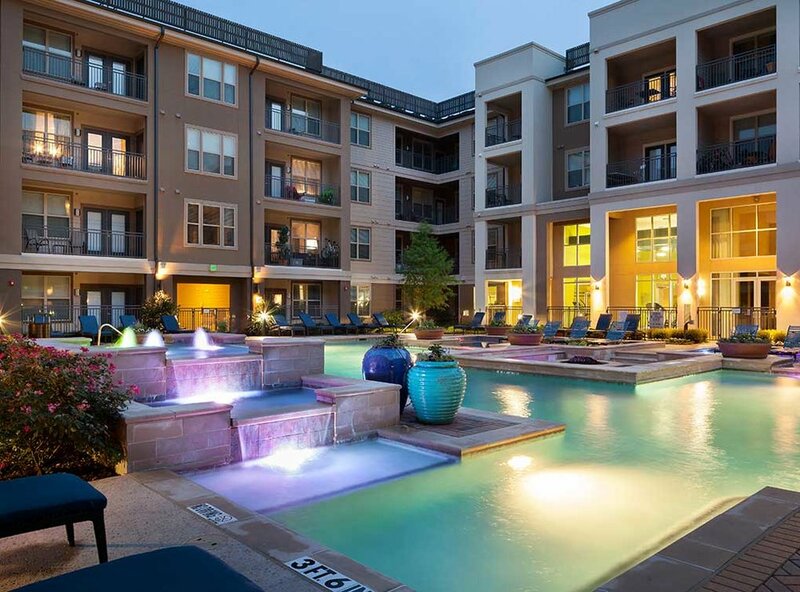 You’ll find many luxury apartments for rent in the up-and-coming Medical District, as well as convenient access to the DART for public transport and the nearby Dallas Love-Field airport for frequent flyers. This area also offers plentiful parks and green spaces for active people who love the outdoors. Check out the Grauwyler and Weichsel parks for fresh air, sports facilities, hiking and biking trails and even a public swimming pool.